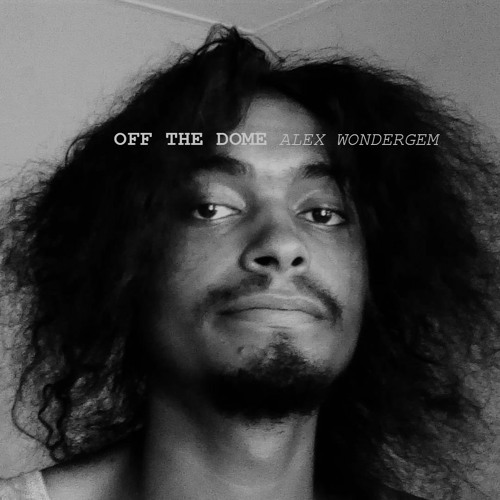 OFF THE DOME is a compilation of freestyle flows that came about while making beats. It’s a gift to the world before I turn 25. This project was recorded with a usb microphone and some vim. Make it happen.